What would we do without our libraries? Whilst I would still have more than enough to read (and I would probably get a lot more of the books I buy read) there is no doubt I would also miss out on a lot of pleasure. Persuasion by Jane Austen (audiobook) - About time I read my second Jane Austen book ever! 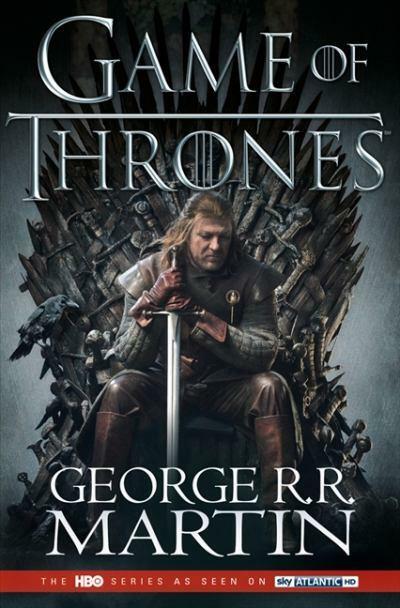 A Song of Fire and Ice by George R R Martin (audiobook) - I figured I wasn't going to get to the books anytime soon so I would try the the audiobook. Only problem is that it is more than 30 hours of listening time and I am not sure I am going to get through it all before it is time to return, but I will give it a go, even if I have to sit in the car in the driveway just listening. The Crossroads Cafe by Deborah Martin - Can't remember why I requested this one. Must have just seen something somewhere and went and requested it. 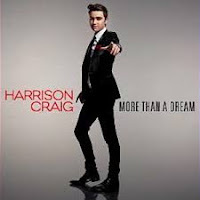 More than a Dream by Harrison Craig - Harrison Craig was the winner of the Australian version of The Voice this year. The album has a bit of a crooner feel to it - think Michael Buble kind of music but it is easy listening. I have embedded one of his original songs below. 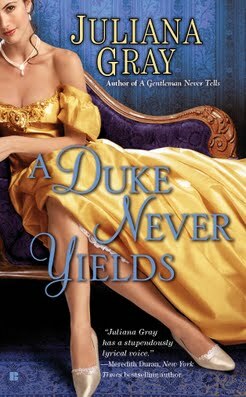 Head over to Claire's blog to share you Library Loot links. I've learned to love audiobooks and I do love the "A Song of Ice and Fire" books but I'm not sure I could handle 30 hours! Good luck and enjoy your loot! I haven't attempted The Game of Thrones series because of the size of the books. I don't think I could listen to 30 hours. Enjoy! Thanks for the video of Harrison Craig. He is very good. Enjoy your loot! I realise I dropped a personal email to you about *Library Loot* only the other day, but I sort of wanted to include my adventures on Monday night in my first attempt at participating in this, and I wasn't sure the specifics of how to join in!? I grabbed your badge, but that is about as far as I knew to do! As such: do we rotate this on Wednesdays OR when exactly? And, if we didn't get to post about a Monday before Wednesday, can we include Monday? Do I need to copy your info paragraph into each post or describe it in my own words? I always refer a badge back to the originating blog! I have posted some answers to your questions in my Library Loot post for this week. If you have any other questions let me know.